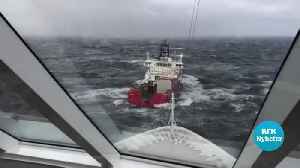 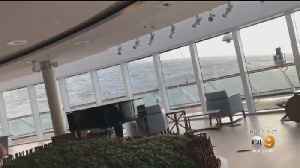 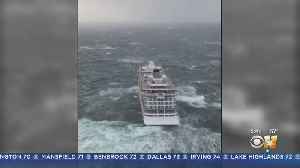 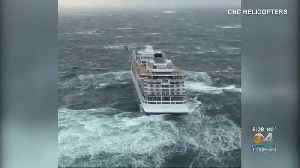 ▶ Videos for "Viking Sky"
Cruiseliner Viking Sky faced stormy weather whilst being towed into Molde&apos;s port after losing power at sea. 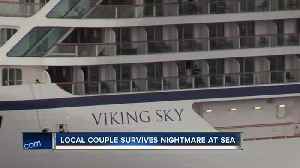 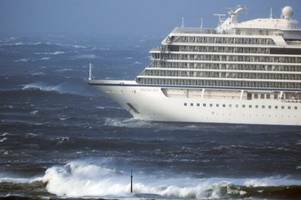 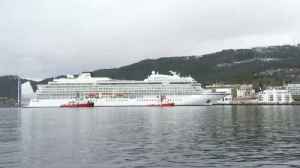 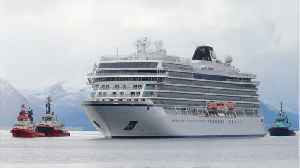 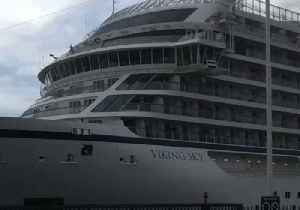 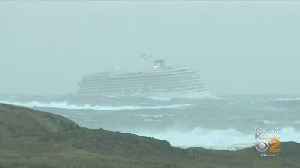 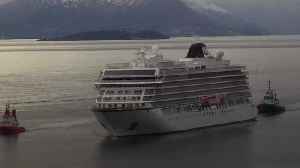 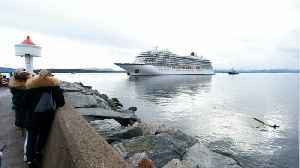 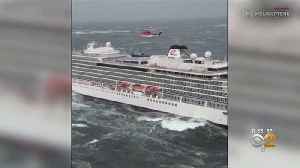 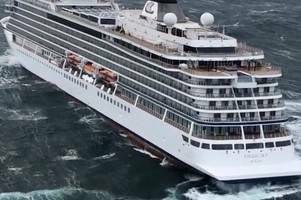 The luxury cruise liner Viking Sky was towed into port after drifting powerless in a storm off the coast of Norway. 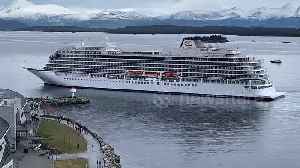 El crucero noruego &quot;Viking Sky&quot; atracó finalmente en el puerto de Molde (norte de Noruega), vein-tiséis horas después de lanzar un mensaje de alarma por un fallo en sus motores que..
She is incredible. 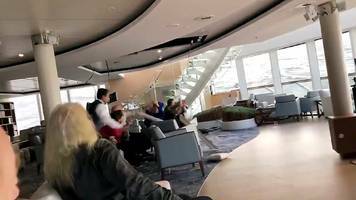 The post Trans woman goes viral tweeting from stranded Viking Sky cruise ship appeared first on PinkNews. 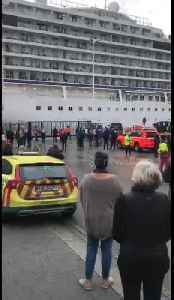 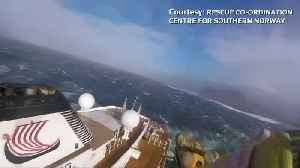 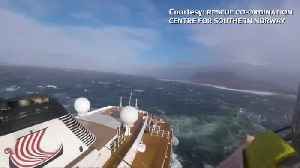 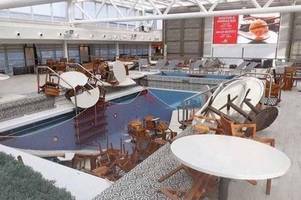 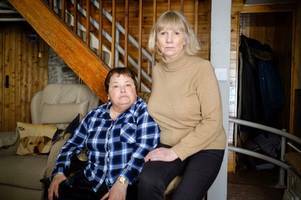 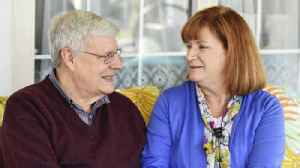 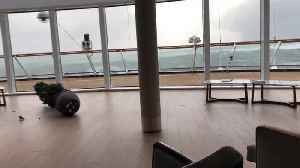 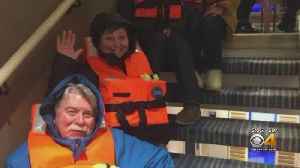 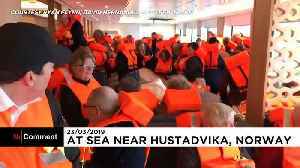 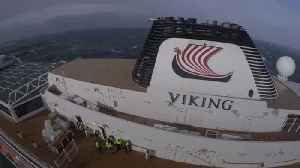 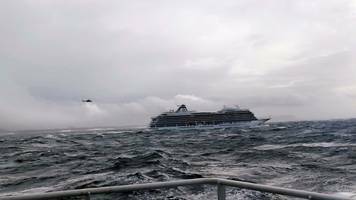 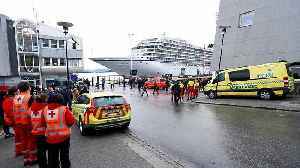 Footage released by Norwegian rescue services captured the moment passengers from the stranded cruise ship Viking Sky were hauled to safety on Sunday, as would-be holidaymakers begin returning home to..